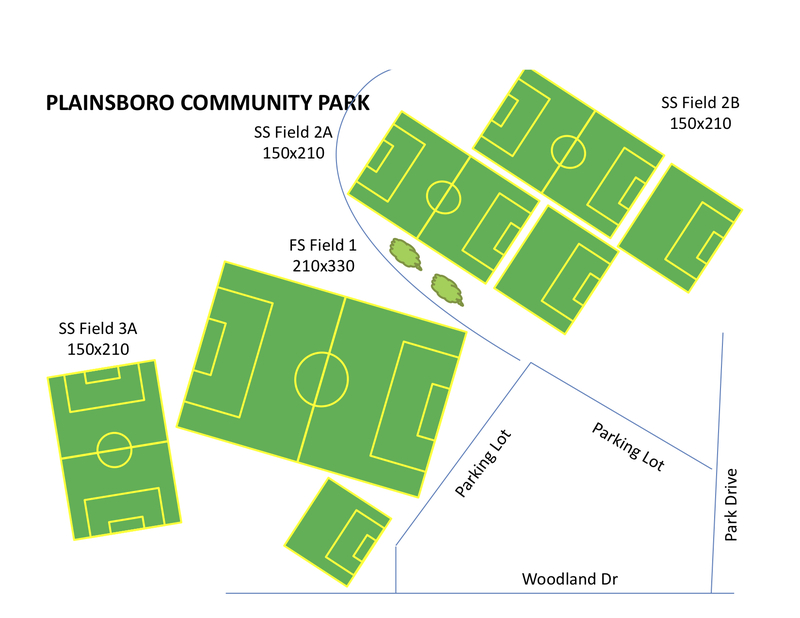 Fields are located behind the municipal building just off route 537. Parking is available along West Manor Way and Gordon Road. Parking is not permitted on grass unless otherwise posted. 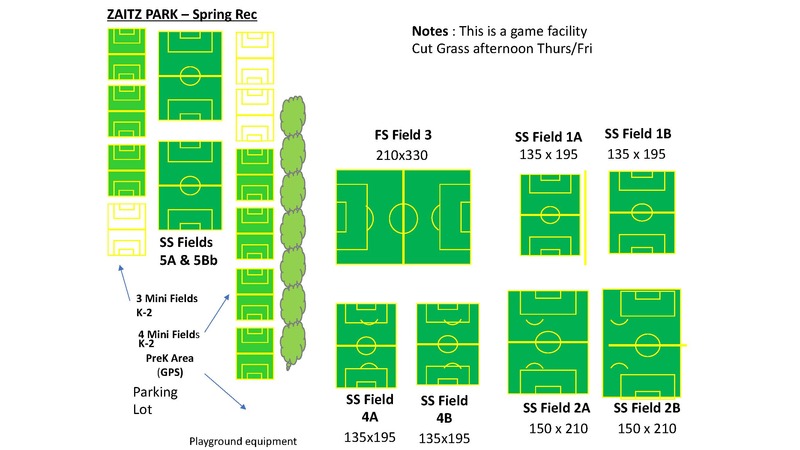 We share field with Lacrosse in the spring so we only have 1 field on Gordon Rd side so use "Field 8" as field number as it's to only field on Gordon Rd Side that is lined.